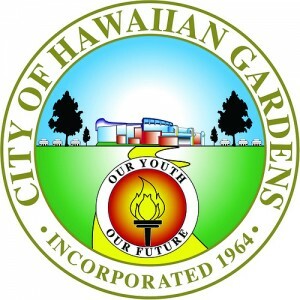 California Consulting LLC Welcomes the City of Hawaiian Gardens as Newest Client - California Consulting, INC.
California Consulting LLC is pleased to welcome the City of Hawaiian Gardens as our newest client! Hawaiian Gardens is a city in Los Angeles County, California, United States. It is the smallest city in the county (approximately 1.0 mi²) and was incorporated on April 9, 1964. The town’s unusual name originated in a 1920s refreshment stand that was decorated with palm fronds and bamboo. It was the then-rural area’s main landmark for many years, and its name stuck as the small town grew up around it.